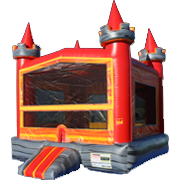 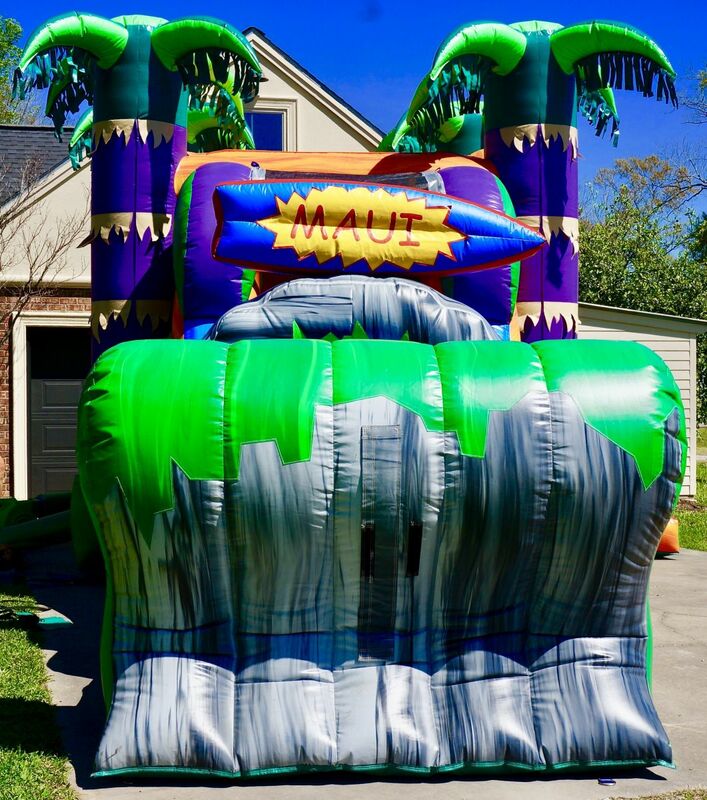 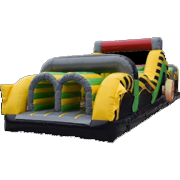 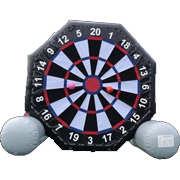 The Maui Combo from Bounce E Bounce, LLC is an expansive, thrilling party inflatable that boasts two exciting ways to play! 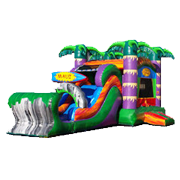 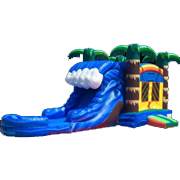 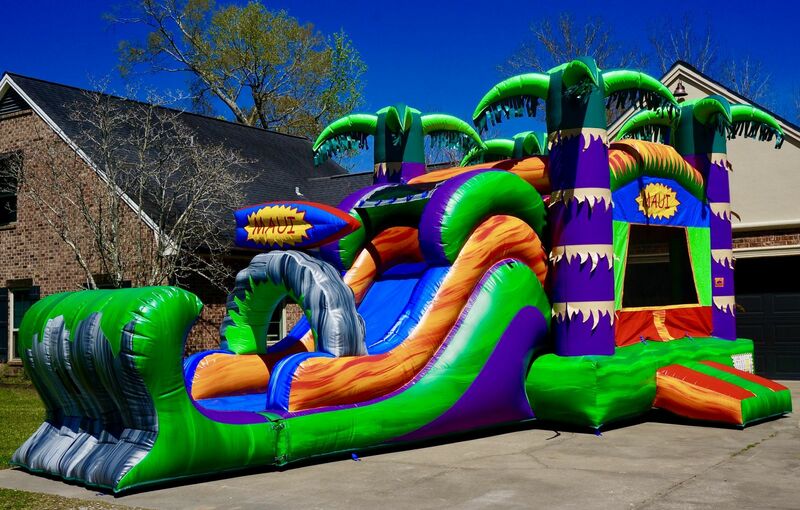 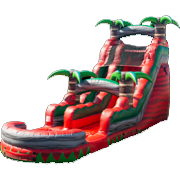 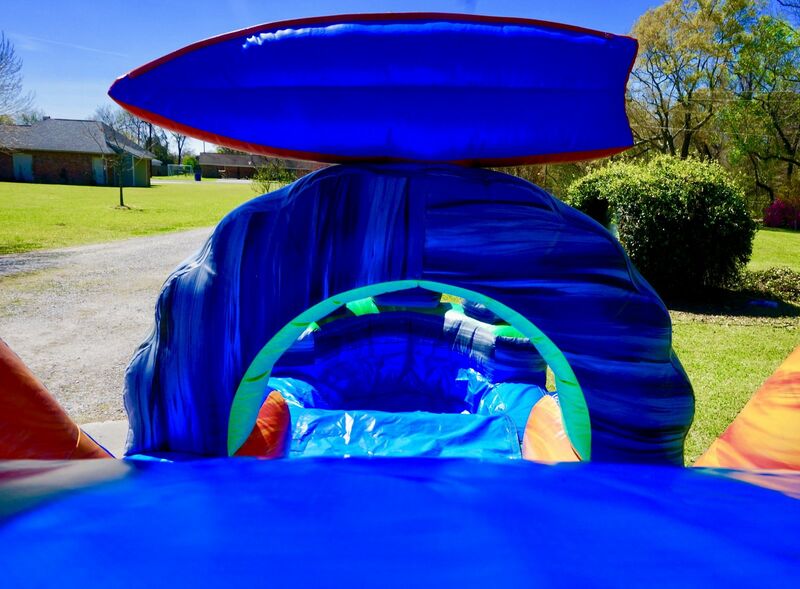 This tropical-themed inflatable features a roomy bounce house that attaches to a slide, which in line with its tropical vibes, can be used either wet or dry! 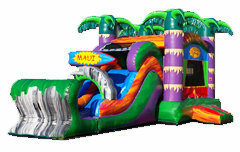 A refreshing treat for any summer party or event, the Maui Combo is sure to bring smiles to guests of all ages. 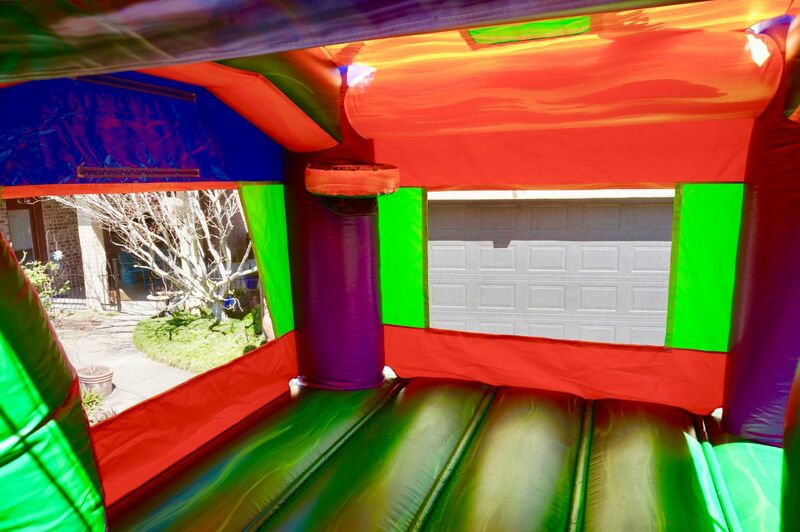 Elevate your next party or event and invite your guests to hop aboard the Maui Combo! 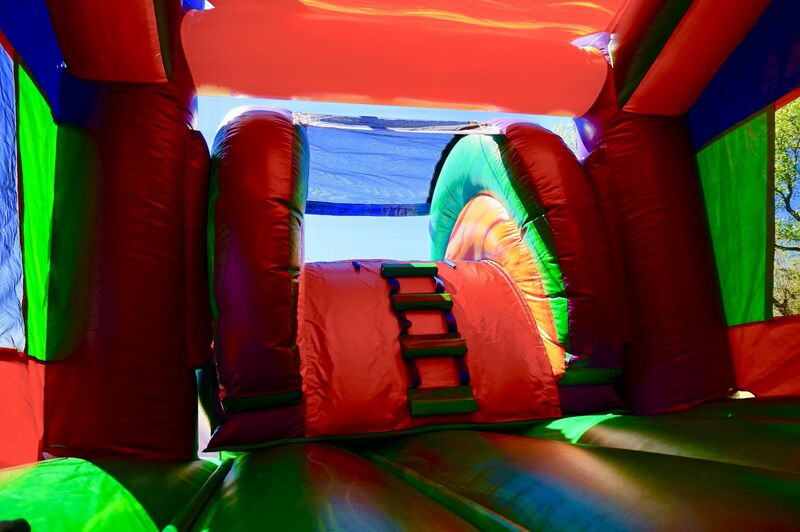 Do not hesitate to contact us directly if you have any questions, and remember to book your reservations well in advance.